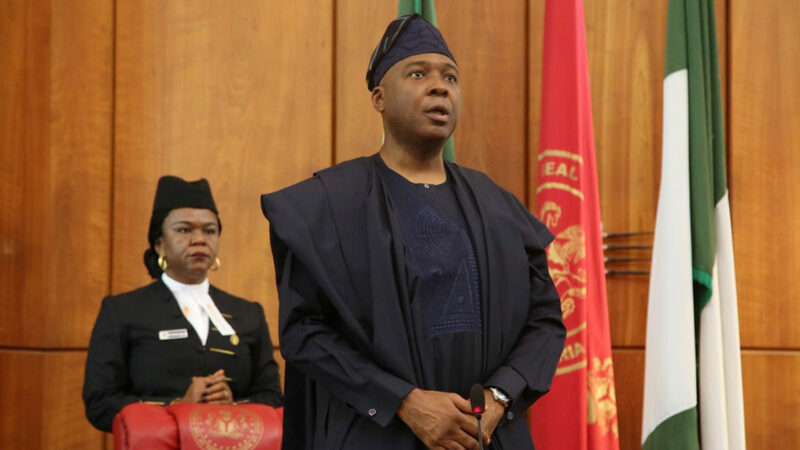 The Senate yesterday declared that it remained firm in support of its president, Bukola Saraki, and ruled out possibilities of removing him before the end of his tenure in June 2019. The upper chamber confirmed that some highly placed persons within and outside the government had been very uncomfortable with Saraki’s emergence as Senate president and had resolved to remove him. Chairman, Senate Committee on Media and Public Affairs, Aliyu Sabi Abdullahi, who made the confirmation to journalists in Abuja, said any plot to remove Saraki from office would fail because the lawmakers had no problem with him. Abdullahi revealed that in the build up to the emergence of the National Assembly presiding officers in 2015, the rulling All Progressives Congress (APC) had backed Ahmad Lawan for the position, a move that was opposed by the lawmakers who later elected Saraki. “Nobody can remove Saraki. We elected him and we are not ready to remove him. From day one, they never wanted Saraki. What we are saying is that, the right to choose the senate president lies with senators and we have chosen our leader. “From everything he has been doing as chairman of the National Assembly and as president of the Senate, he has provided stability. He has not only brought this to the National Assembly, but the entire country. The true face of democracy is the parliament and since Saraki came in, we have not failed this democracy,” Abdullahi said. 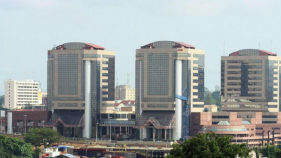 Last week, the Chairman, Senate Committee on Navy, Isah Hamman Misau, alleged during plenary that a serving minister was leading a move to impeach Saraki. Meanwhile, the House of Representatives has restated its commitment to assist the Independent Corrupt Practices and Other Related Offences Commission (ICPC) with its perennial challenges of underfunding. Chairman, House of Representatives Committee on Anti-Corruption, Akinloye Hazeez Babajide, said this during the 2018 budget defence by the Commission. He said that the Committee knew ICPC’s constraints and was willing to help it achieve its objectives.